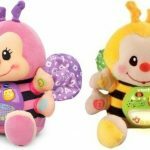 V-Teck Touch & Learn Musical Bee Only $12. 88 (Was $34.00)! VTech Digital Audio Monitor, Baby Monitor, Just $30.99! (was $39.95)! 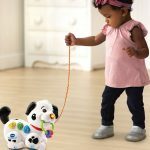 VTech – Move & Crawl Electronic Activity Ball $10.00!